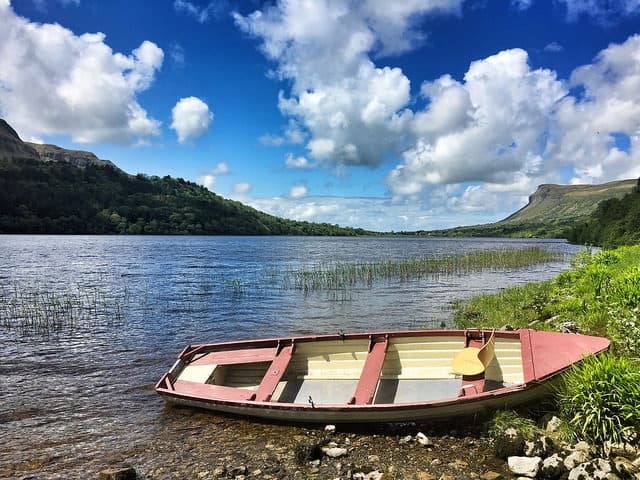 Offering tourists magnificent waterways, an abundance of fresh air, beautiful countryside, megalithic history, stately homes, world-renowned fishing, plus amazing underground caves, Fermanagh’s many attractions really do have something for everyone. I’ll make a confession. 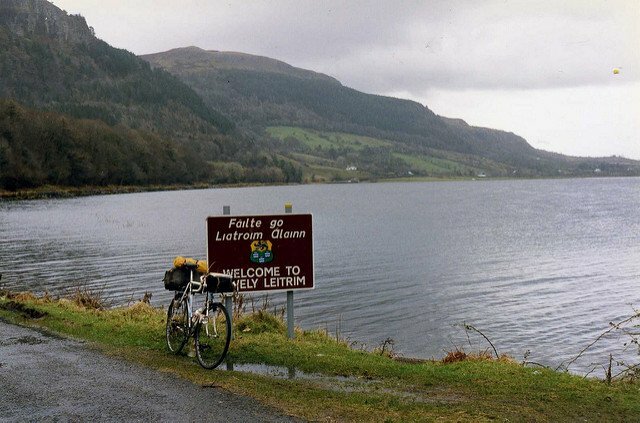 In my younger years County Fermanagh was simply a place I passed through to get to County Donegal. 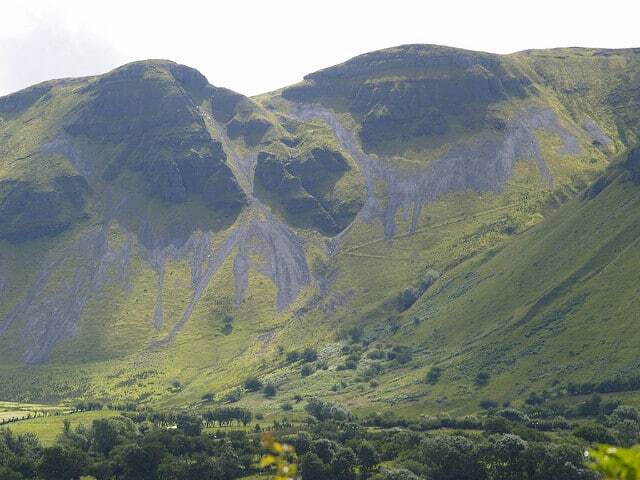 But ever since I married an Ulsterman I have come to appreciate this spectacular county. 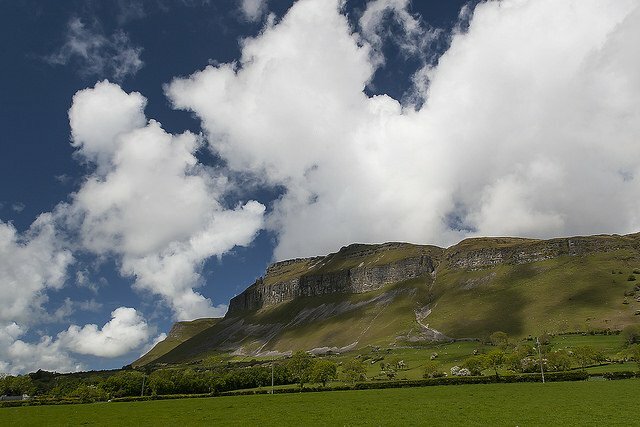 Today we’ll take a photographic trip through Fermanagh’s amazing attractions. 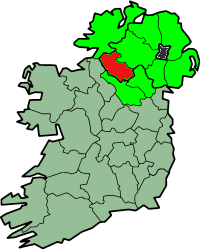 County Fermanagh is one of the nine counties of the ancient province of Ulster and one of the six counties in Northern Ireland. 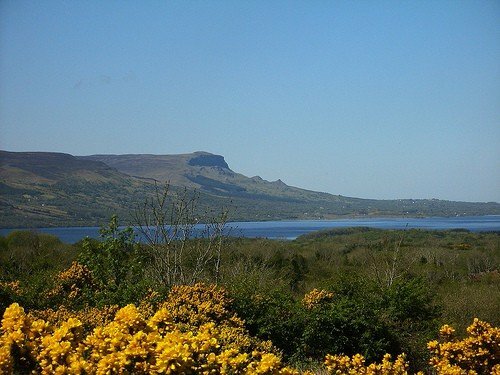 The name Fermanagh is pronounced with a silent “gh” at the end, and is derived from the old Gaelic expression ‘Fir Manach’ or ‘Men of the Monks’. 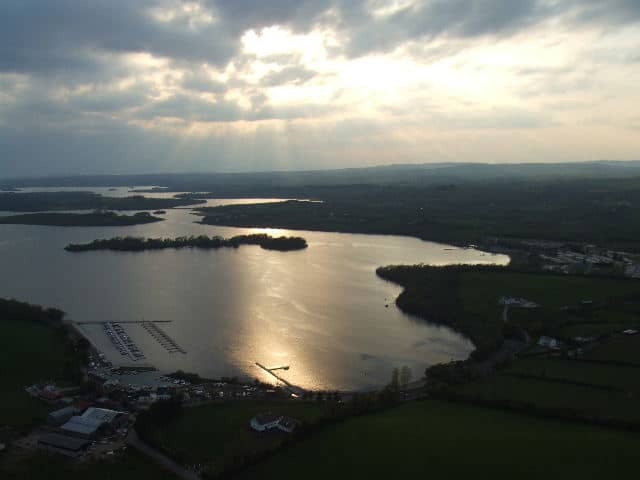 County Fermanagh is bisected by the River Erne, which flows northward from County Cavan through two magnificent lakes named after the river. As a child I grew confused by lakeland geography lessons. 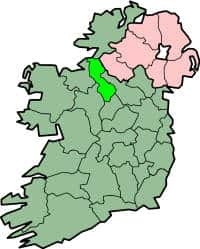 Looking at a map of Ireland I always believed Lower Lough Erne should be the southernmost lake. 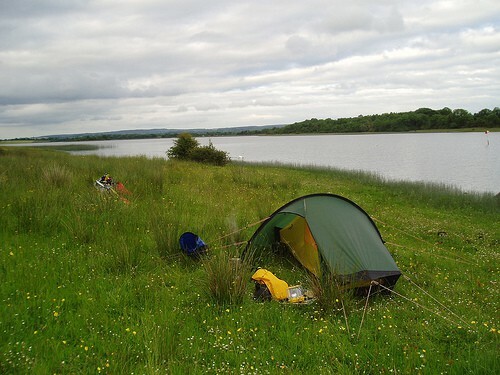 However, since the river runs northward, Upper Lough Erne is actually below Lower Lough Erne on a map (makes sense now, but never did as a child). 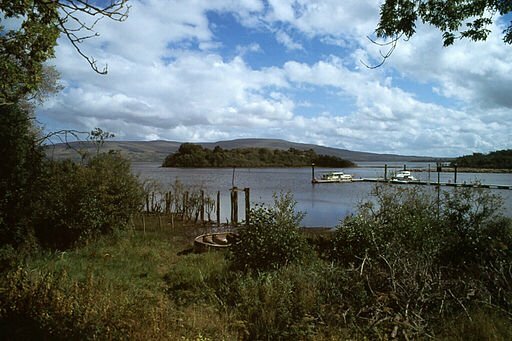 The Crom Estate lies on the shores of Upper Lough Erne, surrounded by an archipelago of wooded islands. 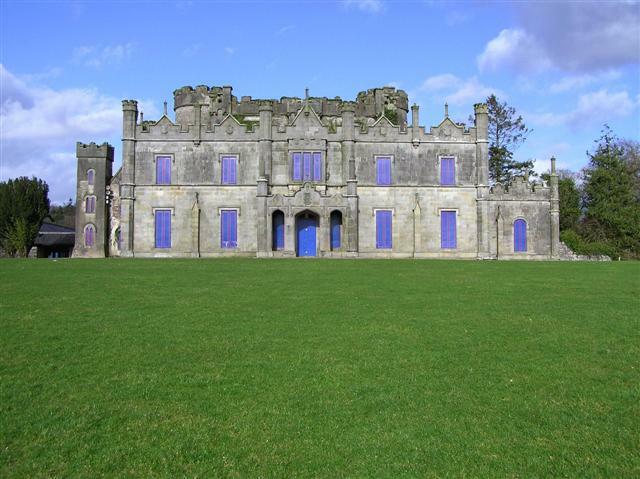 Crom Castle is a 19th Century Victorian Castle set in a 1900-acre demesne. 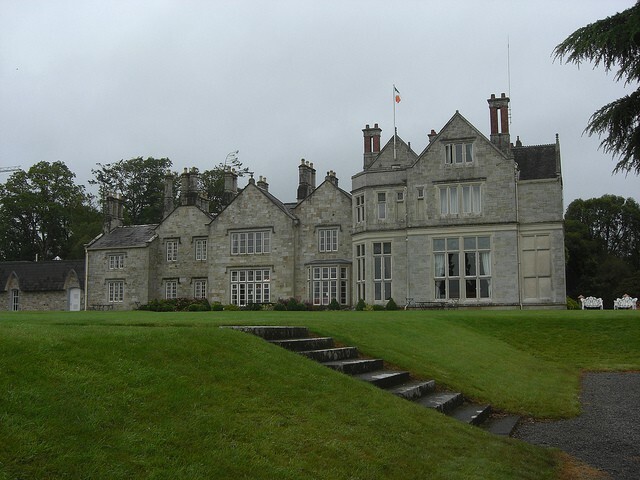 Privately owned by The Crichton family, Earls of Erne, the West Wing is open to guests. 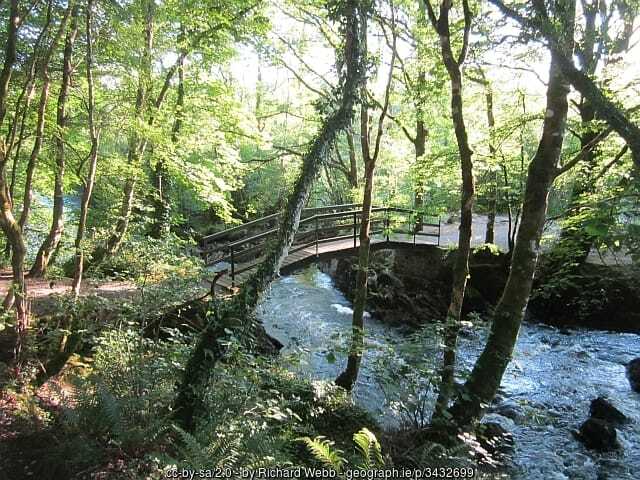 It’s romantic, tranquil setting make it an ideal location for weddings. 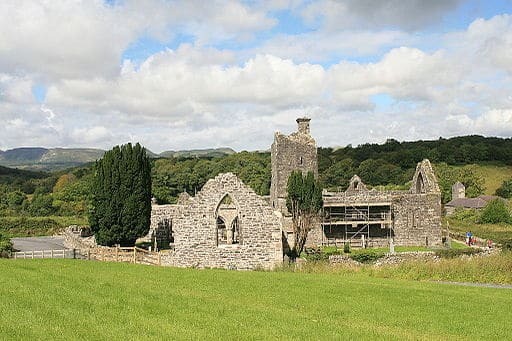 Old castle ruins and towers lie within the grounds. 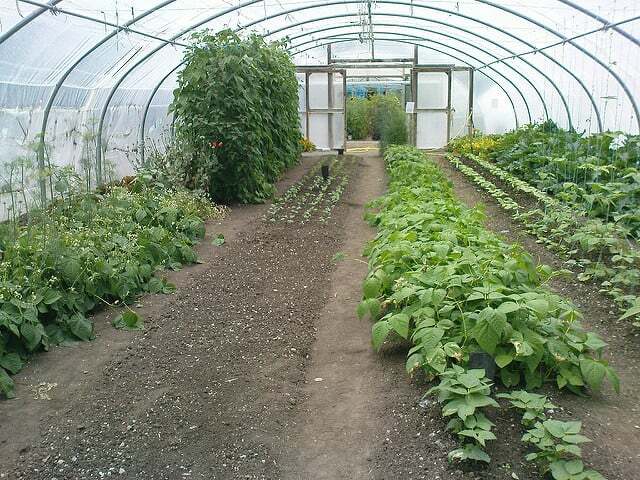 The estate includes many features of times past including an old farmyard, boathouse, tea house, church, and schoolhouse. 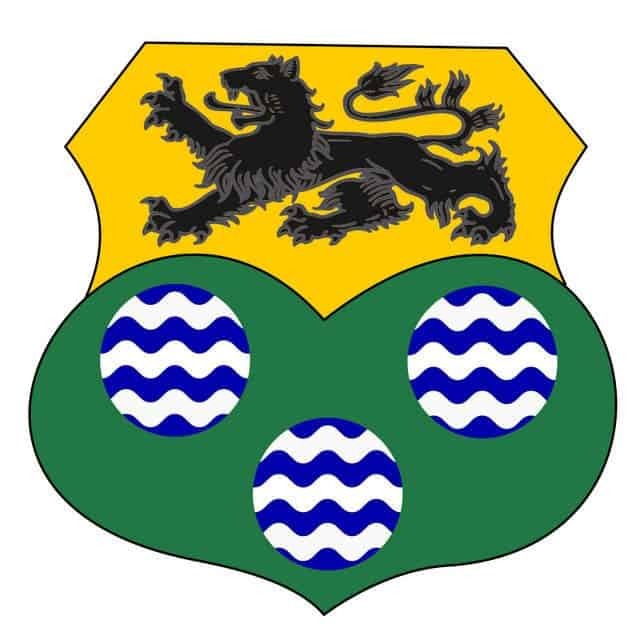 Share Discovery Village is based in Lisnaskea, Co. Fermanagh. 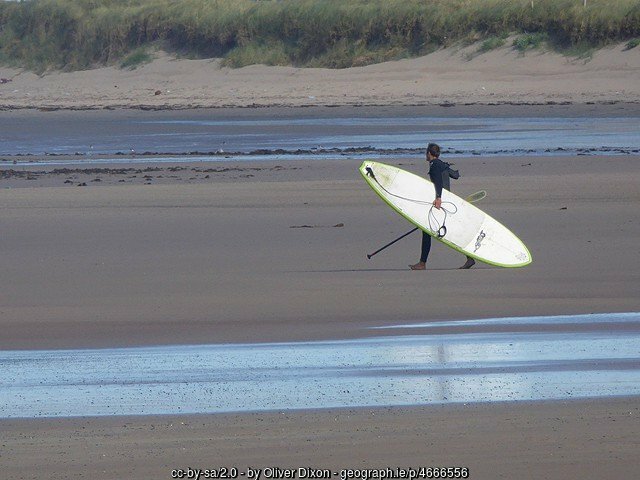 Established in 1981, it is Ireland’s largest outdoor activity center offering camping, canoeing, boat trips, raft building, and viking longship cruises. 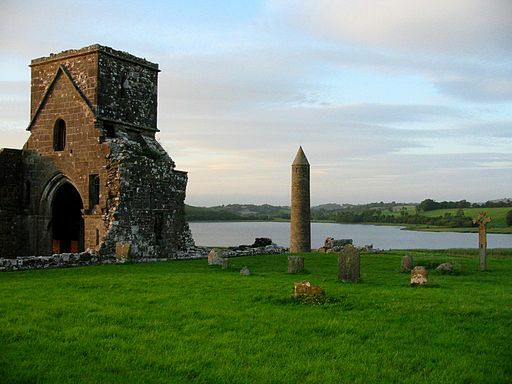 Devenish Island, on Lower Lough Erne, boasts one of the finest round towers in Ireland. 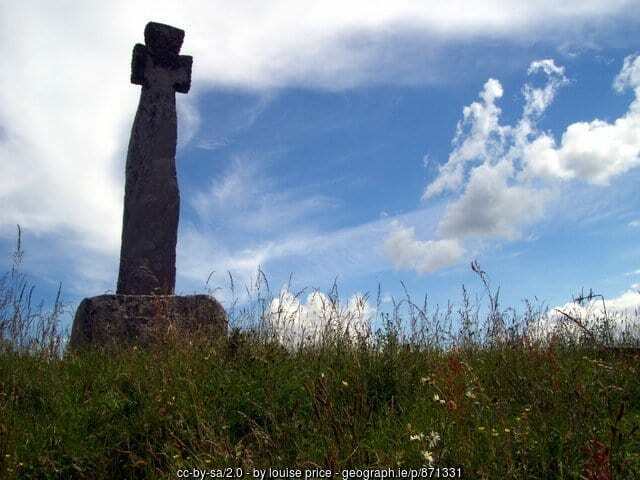 The ruins of the Oratory of Saint Molaise date back to the 6th century. Boa Island is the largest of all the islands and is connected to the mainland by road bridges. 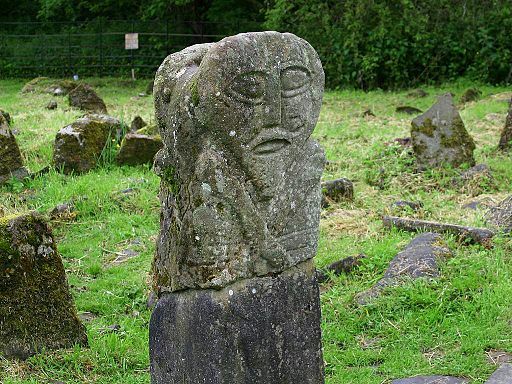 Megalithic carved stones found in the Caldragh graveyard are well worth a visit. 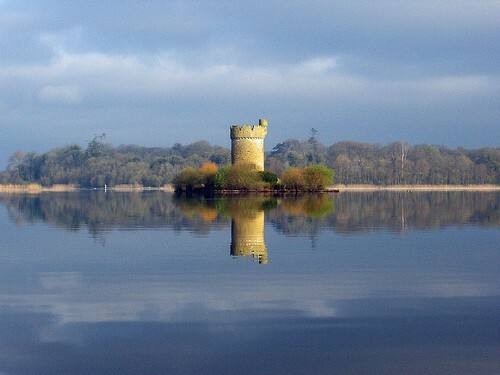 Belle Isle, an island in Upper Lough Erne , is home to a 17th century castle nestled in a 470-acre estate. 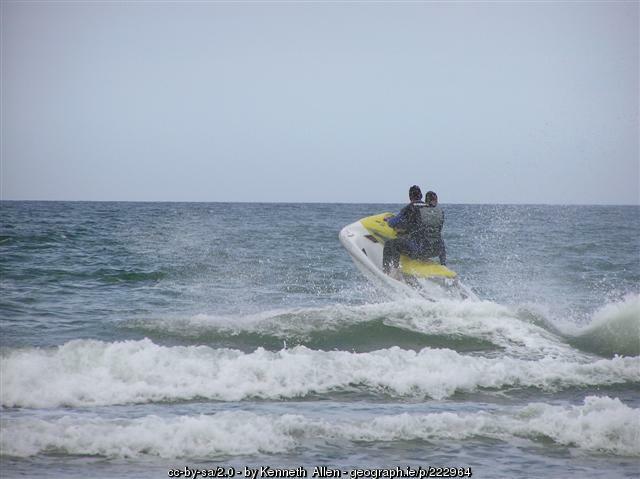 Guest accommodations on the estate come in a variety of packages to suit many tastes and wallets. The castle itself offers luxury, five-star guest rooms, while the courtyard building houses eight affordable apartments for rent. 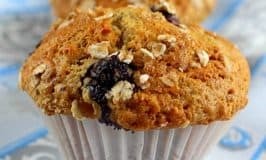 Belle Isle Cookery School offers day courses in bread-making, cooking for toddlers, dinner party menus, newly-wed classes, and healthy meals. 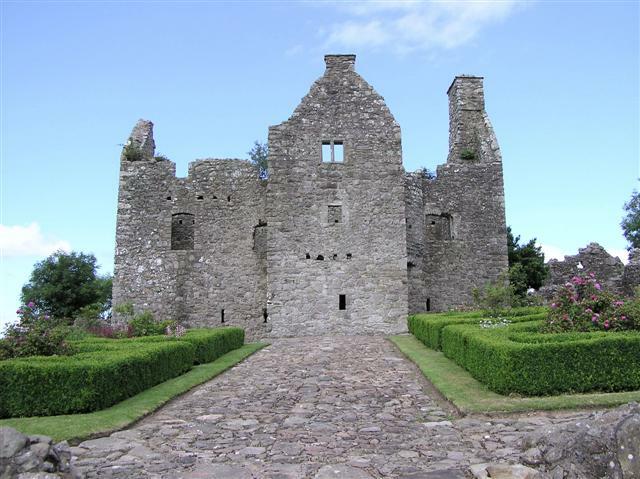 Tully Castle was once the fortified house of the Hume family and these impressive remains date back to 1619. 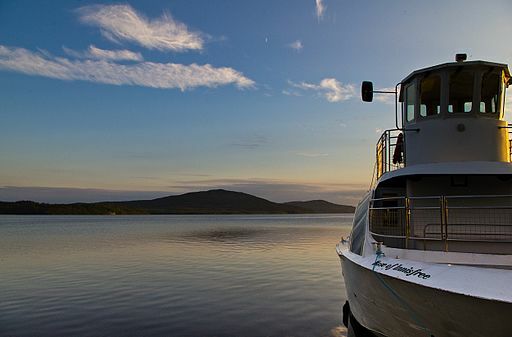 Once you discover the beauty of these amazing lakelands, with world-class angling, golf, luxury accommodation, historic self-catering getaways and miles of open waterways dotted with ancient islands, you will never want to leave. 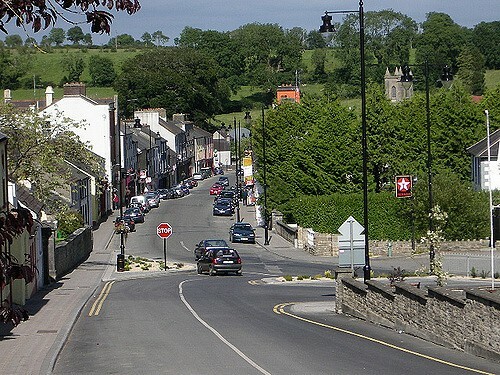 Enniskillen is the county town, lying between Upper and Lower Lough Erne. 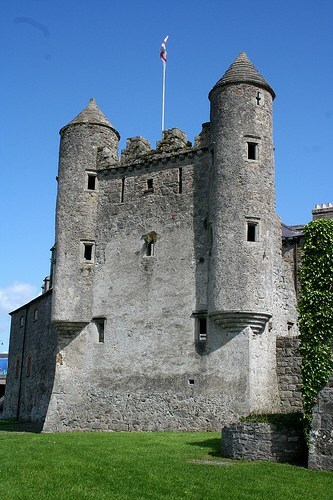 The turreted remains of Enniskillen Castle were once home to the ancient Gaelic Maguire clan. 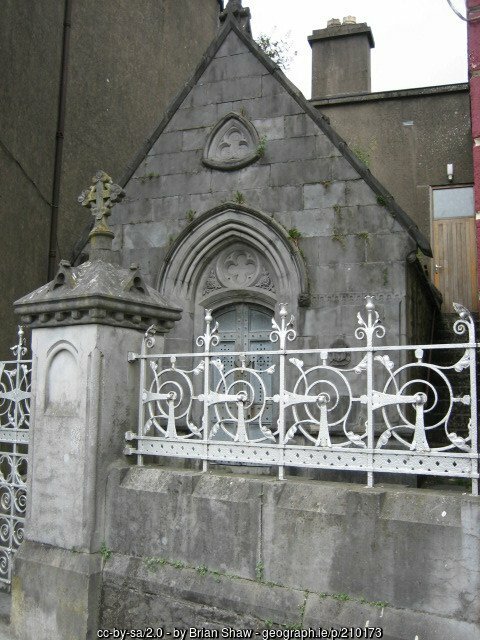 Buttermarket, Enniskillen: Copyright Dean Molyneaux and licensed for reuse under Creative Commons License. 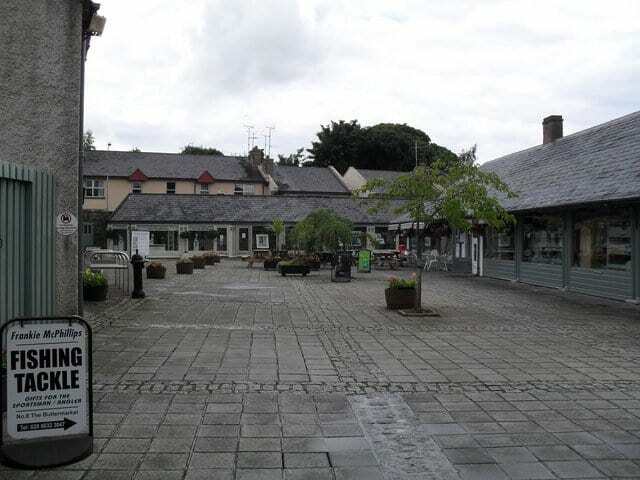 The Buttermarket Courtyard located in the heart of the town is one of Ireland’s finest craft centers. These beautifully restored 19th century buildings offer a unique shopping experience with pottery, original handcrafted jewelry, artwork and handwoven textiles for sale. 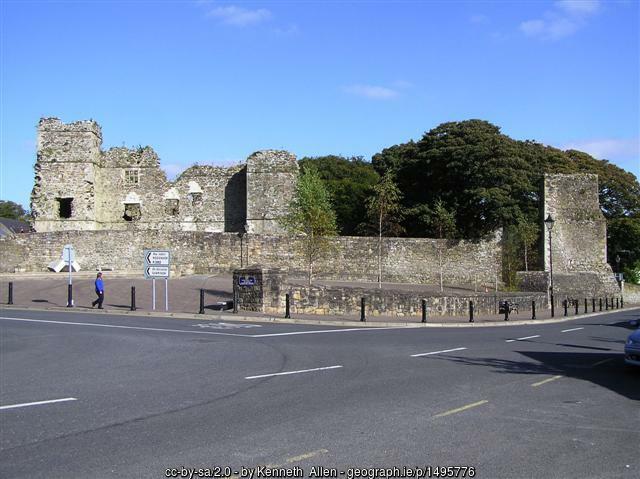 Northwest of Enniskillen on a rocky outcrop, lie the ruins of Monea Castle. 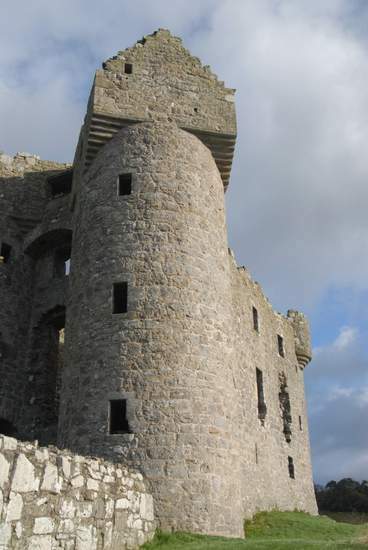 Beautifully remote, this stone fortress dates back to the early 17th century. 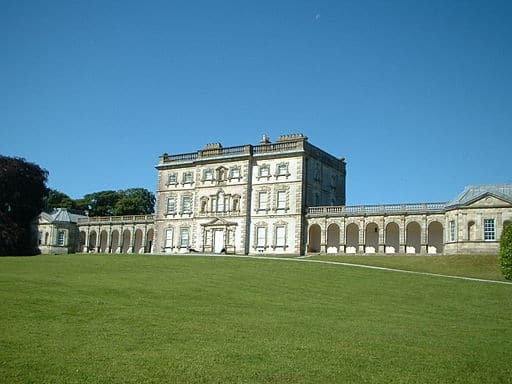 Florence Court, an 18th Century estate, was the ancestral seat of the Cole family, the Earls of Enniskillen. 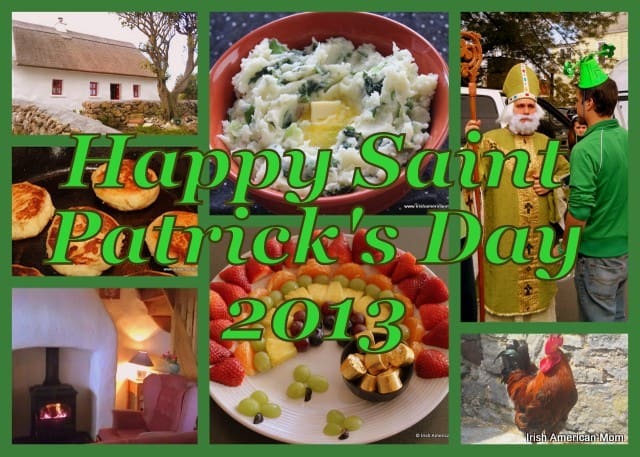 Guided tours of the house are available. Nestled within a backdrop of glorious mountains and woodlands, the grounds boast rhododendron-filled gardens and atmospheric woodland walks. 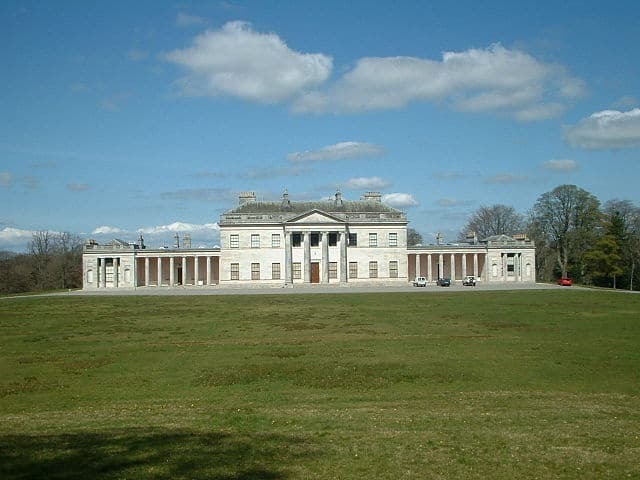 Castle Coole is a Neo-classical house which welcomes visitors, allowing them a glimpse into life in an 18th-century Irish mansion. The architectural similarities between Florence Court and Castle Coole make me think these Earls of old were in competition with each other, keeping up with the Joneses so-to-speak, or else they went for a two-for-one deal when hiring an architect. Necarne Castle in Irvinestown is set in an idyllic woodland estate. 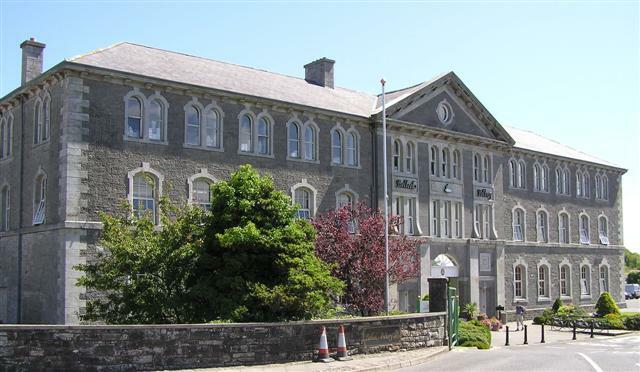 During the second world war, the RAF and American military converted it into a hospital. 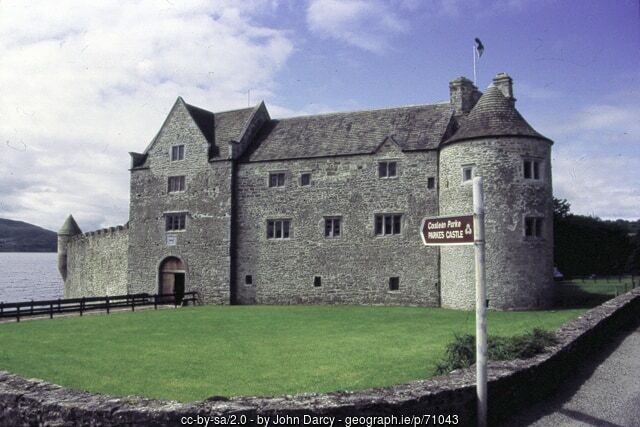 By 1941, America had declared war on Germany and the castle was requisitioned by the United States Navy. Today the castle is home to an impressive equestrian facility open to tourists, offering horse riding tours through the surrounding countryside. 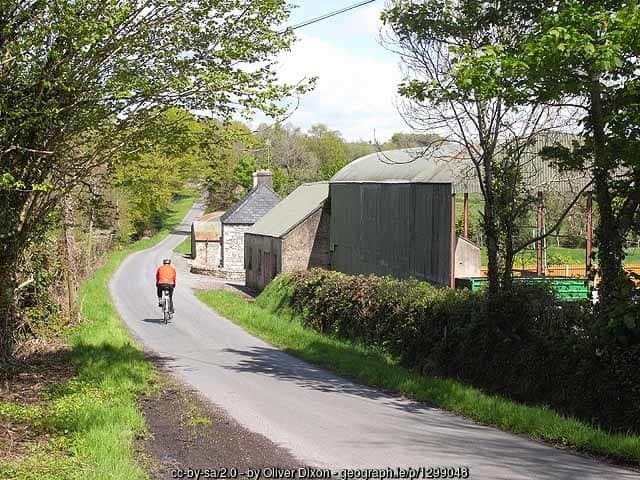 Buried deep in the rolling hills of the Fermanagh countryside lie Marble Arch Caves. 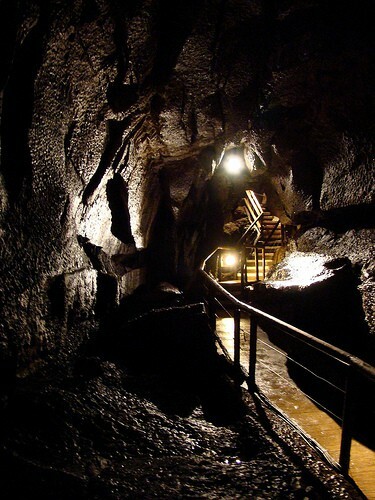 Guided tours transport you back in time, deep inside a geological wonderland. 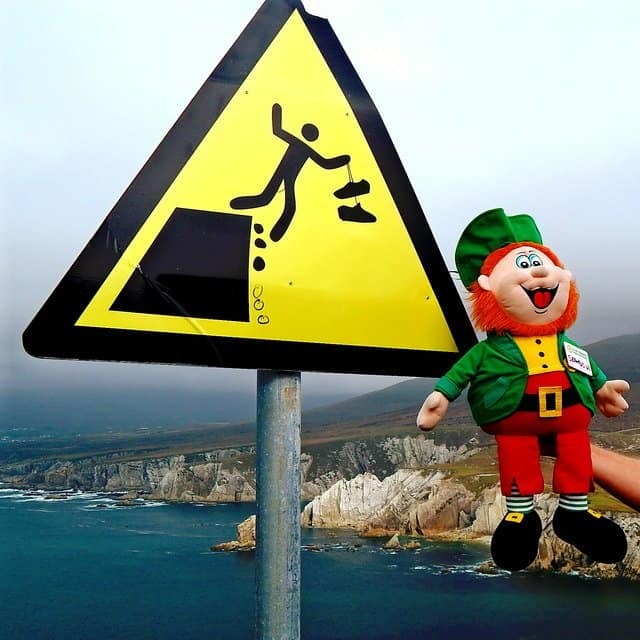 Carved by the millennial forces of flowing, dripping water, this underground world is a labyrinth of passageways, a hidden warren once believed to be home to the fairy folk and leprechauns. 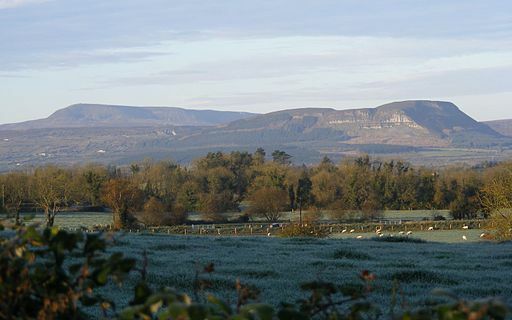 The Cuilcagh mountains lie between counties Fermanagh and Cavan. 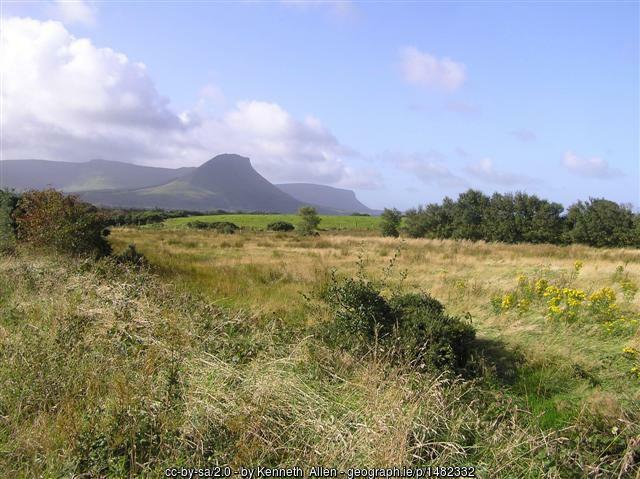 The scenic drive through these highlands offers spectacular mountain views. 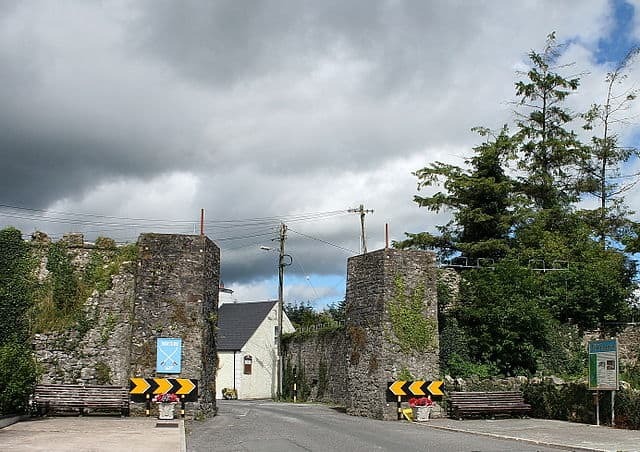 The village of Belleek is famous for its pottery factory which was founded in 1887. 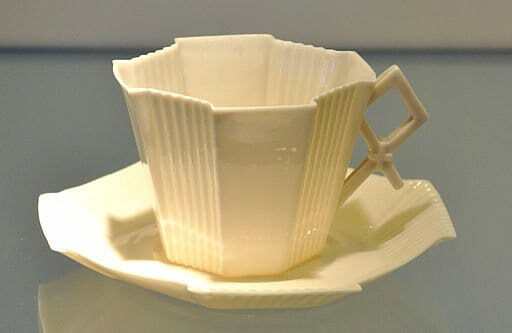 Belleek porcelain is acclaimed for its thin and iridescently pale surface, often embellished with simple, green shamrocks. 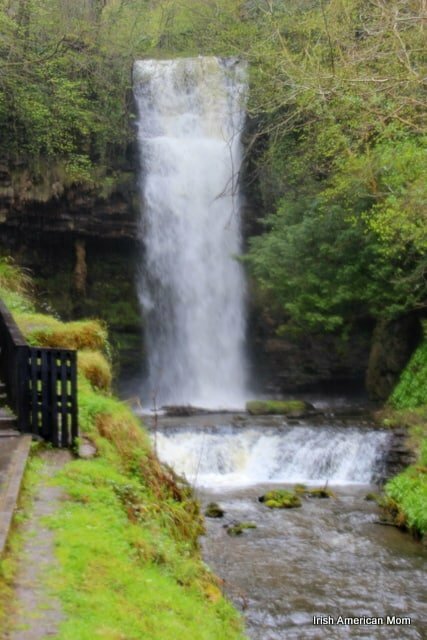 Today’s tour provides a small sample of all that Fermanagh has to offer. 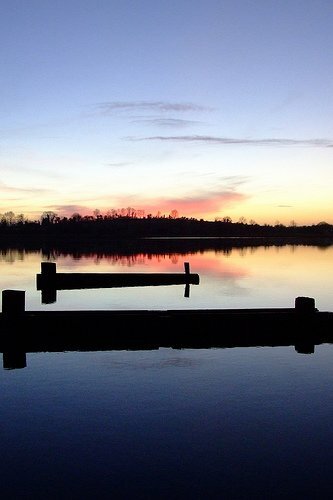 If you are in need of some time to get away from the hustle and bustle of everyday life, longing for tranquil, relaxing surroundings, then County Fermanagh is the place for you. 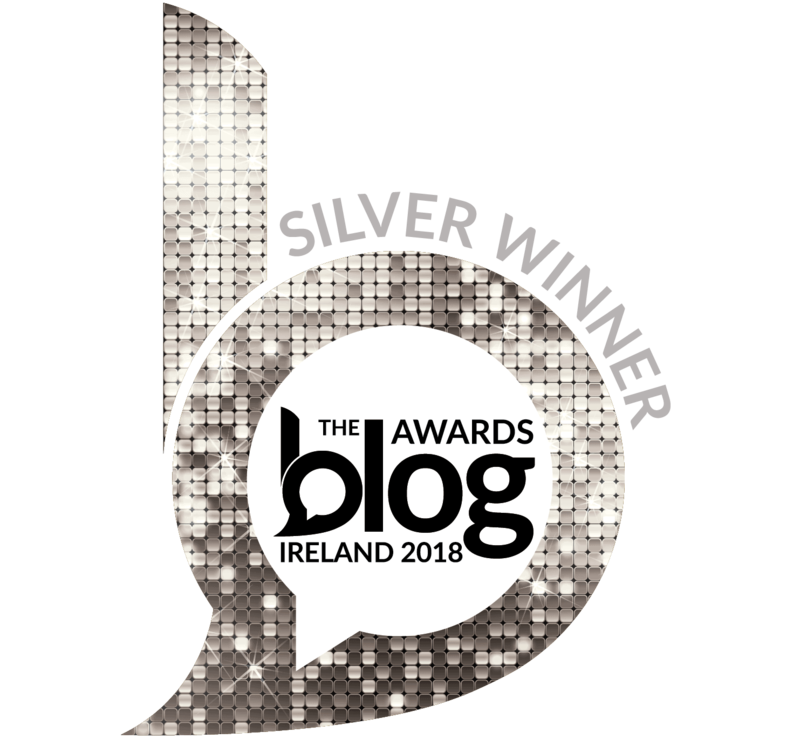 You can check out my posts for Ireland’s thirty-two counties here.